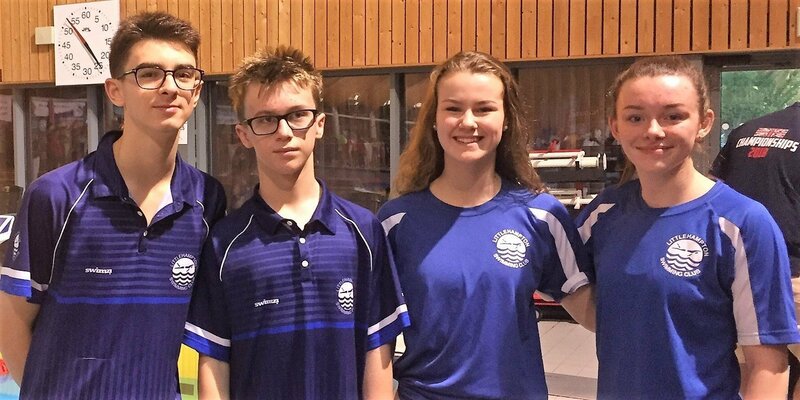 Congratulations to our seven swimmers who qualified for and competed in the Winter regionals at the Mountbatten Centre in Portsmouth last weekend. Jess Frayne swam in the 50 free and 50 fly. An amazing 50 free saw her best time for four years in 27.45s! Jess improved her seed time from 30th to finishing 17th. A good fly time followed the next day, but Jess’s and the rest of our team preparation was disrupted by a fire alarm which led to the pool building being evacuated. Abby Smith swam a very respectable time in her 50 breast trying out a new improved kick. The first length felt really good, so we know that her time will now come down as she gets more proficient with the change in technique. Jessie Brown was right on PB with a great 100 IM swim. 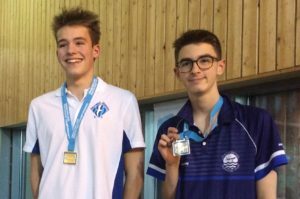 Sam Munro swam a superb 50 free in 24.60s, consistently going sub 25 seconds this season! 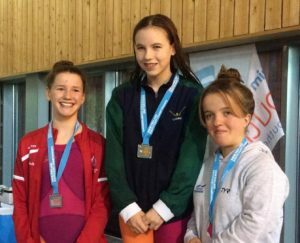 Georgie Howell won Gold in her 100 breast and Silver in the 200 IM (by just 1 disability point!). She then went up to Basildon the next day for a Swim England Para talent Development Squad training day. 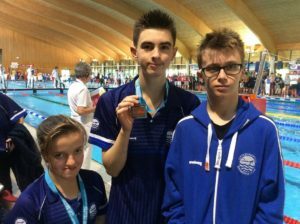 Joe Greaves had an amazing 50 free swim going sub 30 seconds for the first time with 29.20s and winning Gold! This was despite the earlier fire alarm disruption. He also won Gold in the 200 free, Silver in the 400 free and Bronze in the 100 back & 100 breast. Marcus Harvey won Silver with a strong swim in his 200 free.